At Girls on the Run we inspire girls to recognize their inner strength and celebrate what makes them one of a kind. Trained coaches lead small teams through our research-based curricula which includes dynamic discussions, activities and running games. Over the course of the ten-week program, girls in 3rd-8th grade develop essential skills to help them navigate their worlds and establish a lifetime appreciation for health and fitness. The program culminates with girls positively impacting their communities through a service project and being physically and emotionally prepared to complete a celebratory 5K event. Girls on the Run is a 501(c)3 nonprofit organization dedicated to creating a world where every girl knows and activates her limitless potential and is free to boldly pursue her dreams. We believe that EVERY GIRL is inherently FULL OF POWER and POTENTIAL. By knowing they are the leaders of their lives, these are the girls who WILL CHANGE THE WORLD. 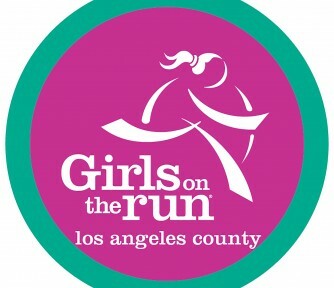 Have experience with Girls on the Run of Los Angeles County ?